Custom Size Posters are perfect for those unique sized areas you want to advertise in. 225gsm Matt Fine Art Photo Paper. 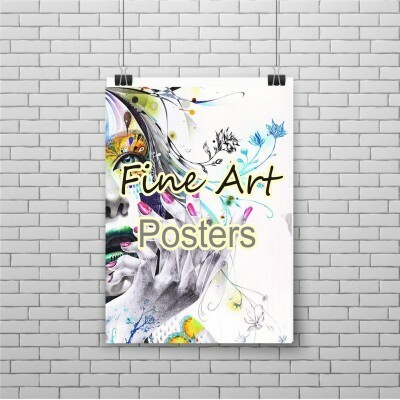 Custom Size Posters are perfect for those unique sized areas you want to advertise in. 225gsm High Gloss Fine Art Photo Paper. 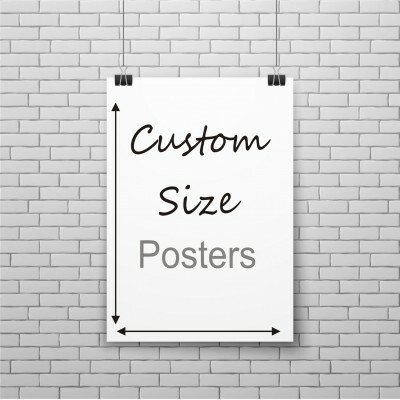 Custom Size Posters are perfect for those unique sized areas you want to advertise in.